You’ll Never Guess How Signs of Messianic Days are Manifesting in Modern Technology - Breaking Israel News | Latest News. Biblical Perspective. A US-based technology company released a video earlier this month about a new wearable translation device. With the help of this device, an English-speaking man is able to communicate with a French-speaking woman in whom he has a romantic interest. In just two weeks, the video had over a million views on Facebook . 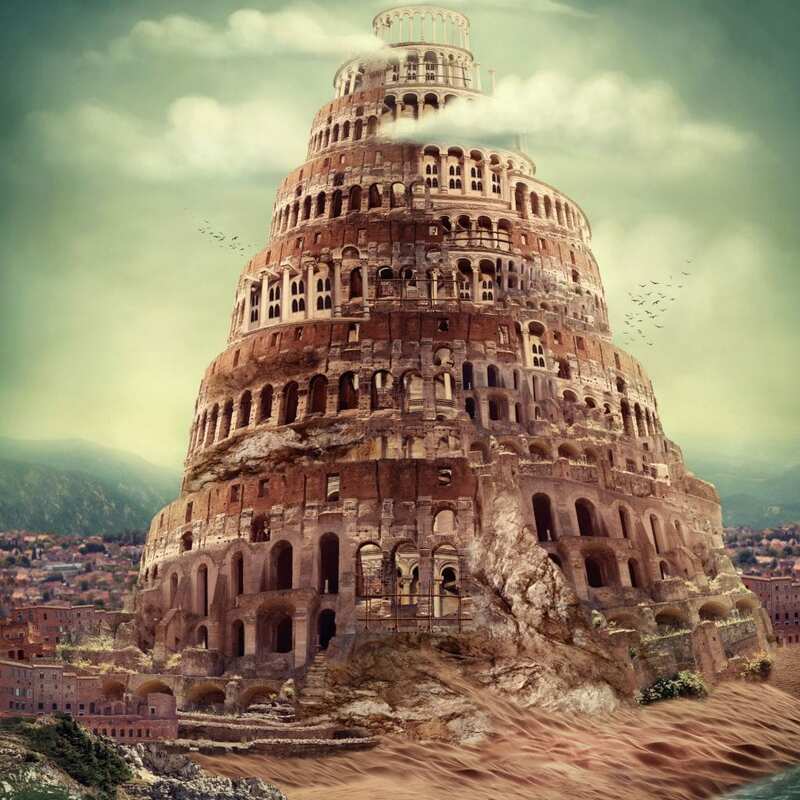 Upon watching this technology in action, it’s natural that the curse of the Tower of Babel would occur to the Bible-minded. Originally, all humans spoke a single language and were easily able to understand one another. A later verse in Genesis chapter 11 describes how God dispersed the people all over the earth and gave them different languages. He did so in order to disrupt their plan to build a high tower from which to wage war against God Himself. There is a prophecy about the restoration of a single human language at the End of Days. The prophecy comes from the Book of Zephaniah, a prophet whose central theme is the events surrounding the world’s final judgement, sometimes known as The Great Day of the Lord. Zephaniah is one of the 12 minor prophets believed to have prophesied around the time of Jeremiah, who wrote the books of Jeremiah and Lamentations. Zephaniah prophesied that, after the final judgement, God will restore a safa b’rurah, a single pure language, to all people remaining on earth. Rabbi Alon Anava, a former Jewish atheist who came close to God and became an Orthodox rabbi after he had a near-death experience, speaks to audiences all over the world about the imminent Redemption. He told Breaking Israel News, “I see a beautiful connection that this device is another siman, another sign, that Moshiach (Messiah) is extremely close, that the Nations will be back, united as one, and will be able, with the Jews, to serve Hashem (God) as a unity together and not be separated from each other and obviously not be separated from Hashem. In his comments to Breaking Israel News, Rabbi Anava compared GPS technology, which uses “satellites in space that track us and see where we’re going and guide us” to “the concept of having Hashem above us, guiding us and watching us and overseeing us. “So we see that constantly, in the last 20 years, the knowledge of Hashem and the signs of Moshiach are manifesting in technology, so we can start relating to what’s going to happen when Moshiach comes. Every couple of months, a new invention comes to show us that the geula is coming. 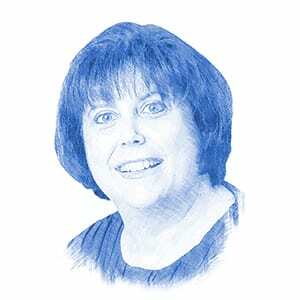 “What we need to learn from that is that we really have to get with the program and understand that with every day that passes, we’re getting one day closer to the geula. Hashem is basically preparing the ground so we can relate with Godly concepts, and so that we can see with our own eyes. The world is even evolving to a different dimension.